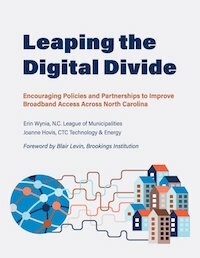 Download the report, Leaping theDigital Divide: Encouraging Policies and Partnership to Improve Broadband Access Across North Carolina. The report dedicates time describing different public-private partnership models and the elements that make them distinct. In recent years, the term has been used to describe a broad spectrum of arrangements. We’ve highlighted partnerships in places like Westminster, Maryland, and Urbana-Champaign, Illinois, where both partners invest and share in risk and reward. The report looks at the state’s existing law that limits local authority regarding municipal broadband infrastructure. As the authors point out, state law does not expressly address local communities’ authority as it relates to public-private partnerships. They recommend the law be clarified to allow municipalities the unquestionable authority to raise and spend funds on broadband infrastructure. They also recommend communities be expressly allowed to lease the infrastructure to private sector partners. Wynia and Hovis also recommend that state law be amended to ease current restrictions on cooperatives that wish to offer broadband service. As we addressed in our report, North Carolina Connectivity: The Good, The Bad, and The Ugly, North Carolina electric cooperatives have their hands tied by financial limitations from state law. These barriers need to be resolved. 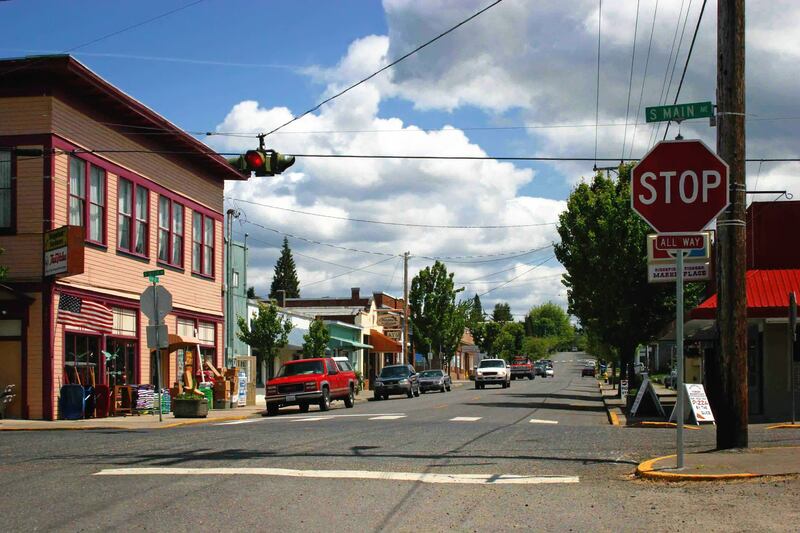 Rural cooperatives are quickly emerging as a strong force for fiber optic deployment in areas where traditional corporate ISPs won’t serve. The authors also recommend that the state establish a grant fund, similar to the Minnesota Border-to-Border Broadband Program, that would allow entities to compete for resources to help deploy infrastructure projects. Two decades into the digital revolution, it has become clear that private-sector solutions alone are not going to close this gap, and that large private-sector providers and their investments will continue to primarily focus on densely-populated areas. At the same time, local governments – as experienced providers and builders of infrastructure – are uniquely positioned to help close the digital divide. 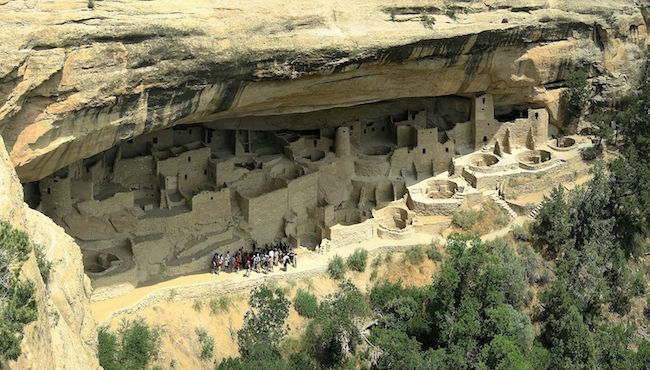 They cannot accomplish that task though without help at the state policy level. Broadband is crucial 21st century infrastructure, no different than water and sewer, electricity and roads. It is critical that everyone have access to it, and that businesses in towns and cities of all sizes have access to the internet speeds that they require to conduct commerce across the country and around the globe. Download the report and read the recomendations for North Carolina. 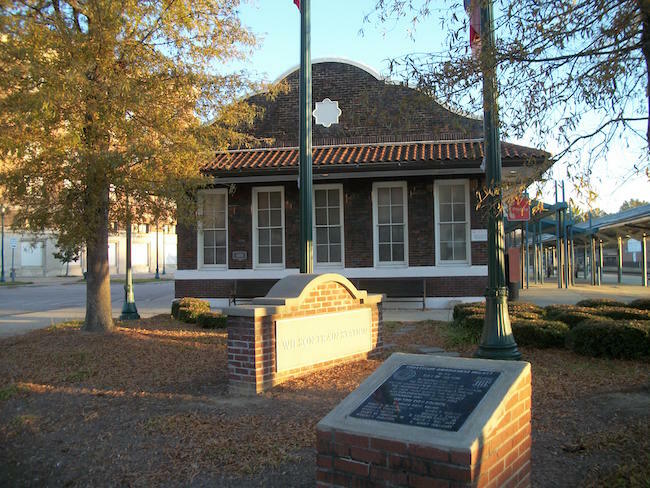 Image of the Wilson, North Carolina Train Station by DanTD (Own work) [CC BY-SA 3.0], via Wikimedia Commons.